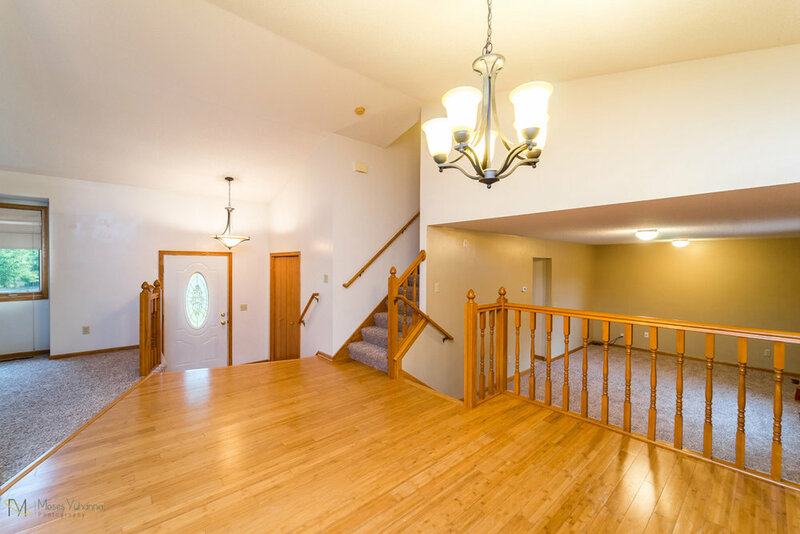 Great modified 2 story home with 4 bedrooms, 2 baths and 3 car garage! 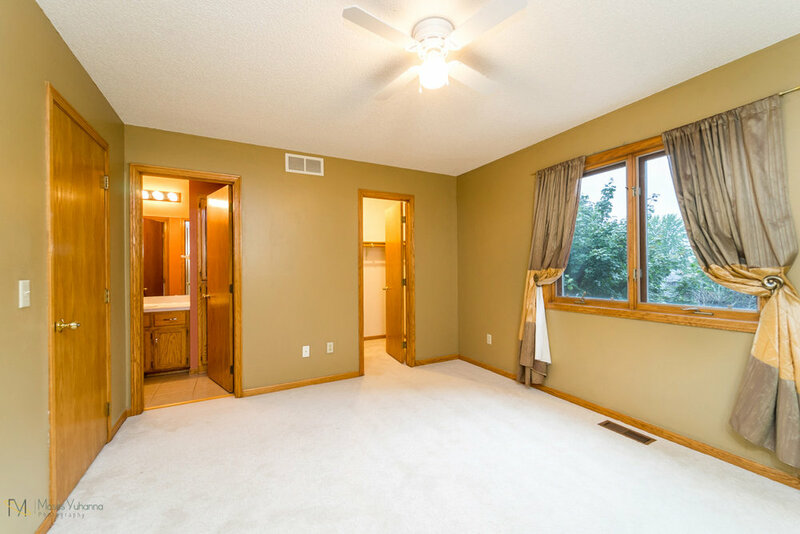 Beautiful granite countertops in kitchen with bamboo flooring - looks great! 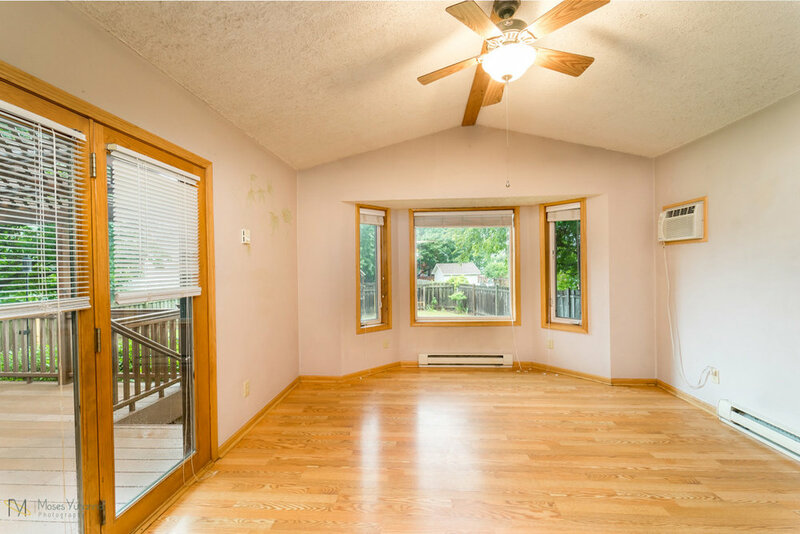 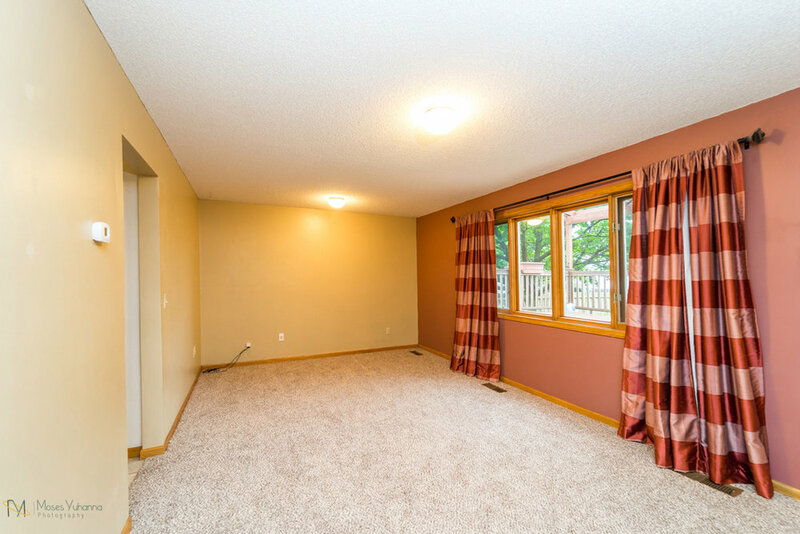 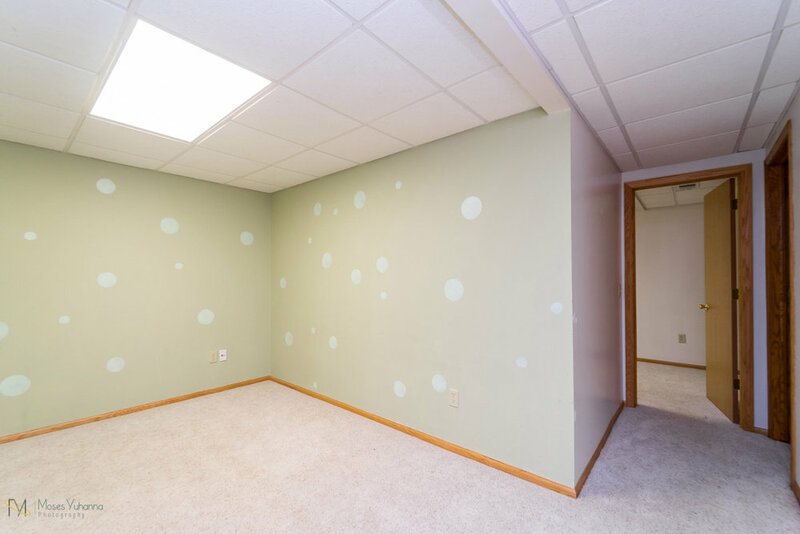 Spacious living areas have new carpet and there is a bonus room in basement for an office, playroom or whatever you need. 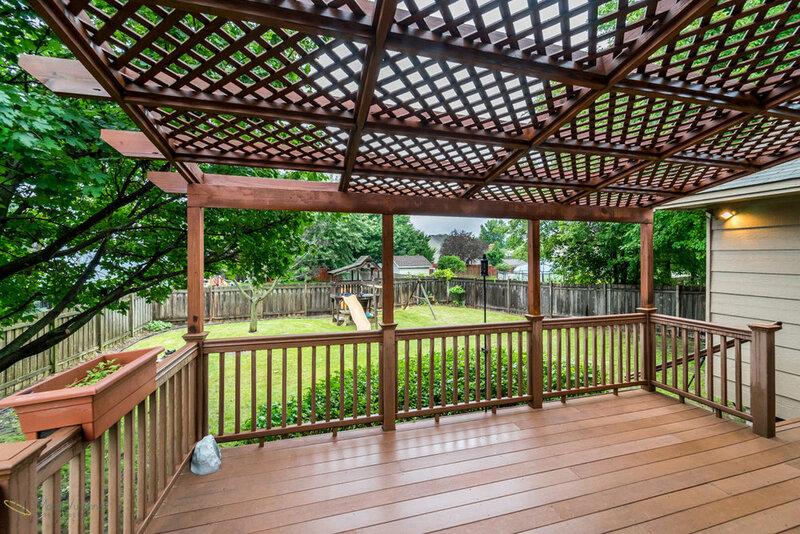 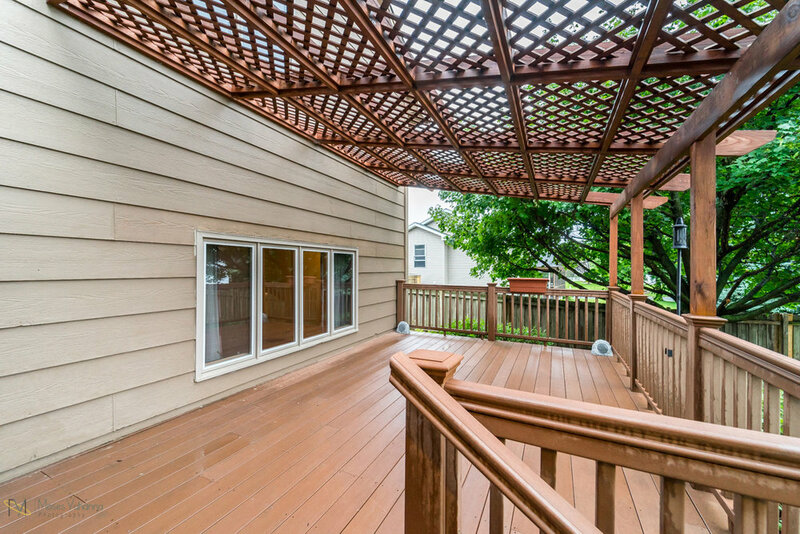 Fantastic 4 season porch overlooks fully fenced backyard and spacious composite deck with pergola. 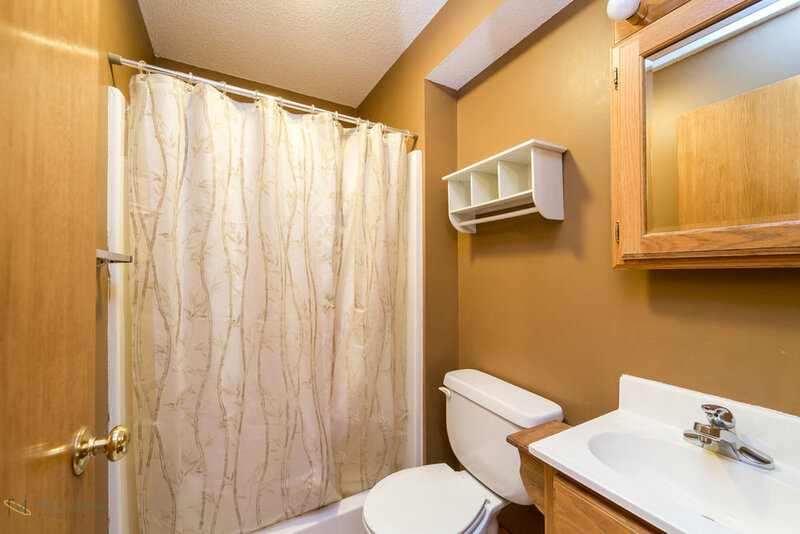 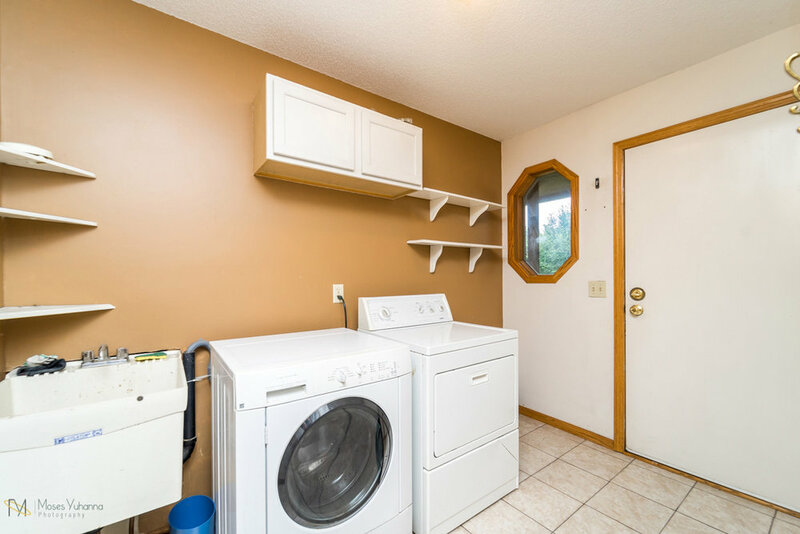 Amazing location - minutes to Riverdale Shops, to Highway 10 and lots of parks and trails. 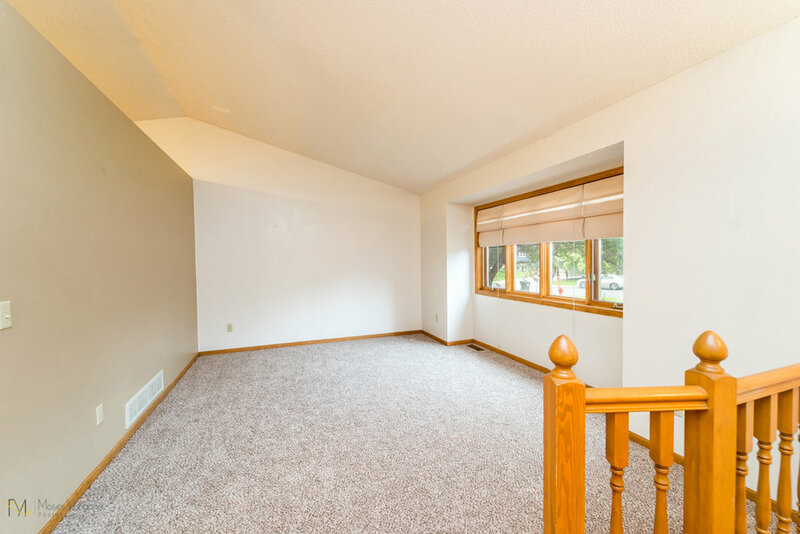 Take a true Virtual Tour today!